Why did I write this list? Many families are paying a monthly rent that is higher than what they could have paid as a monthly mortgage payment for a similar home has the one that they are currently renting. These families, many times have difficulties saving enough money for a down payment on a home. Down payment assistance make it possible for these families to buy a home. There are many down payment assistance programs for first-time home buyers. I believe that home ownership is important for every family. I once read that at retirement age the average American has one-third of their net worth in their home. This means people who gave up on the choice to buy a home, gave up on a third of their possible wealth by retirement. I think it is important for American families to buy a home early in the life of the family. Who is this top 8 list for? This top 8 list is for people looking to buy a home in metro Atlanta in the near future. To qualify for these programs your income needs to be in a certain range. What do I mean by first time home buyer? There are two groups of people qualified as first time home buyers. The first are those who have never owned a home before. The second are those who have not owned a home in the past 3 years. For example, if you lost your home during the 2008 real estate crisis, more than three years has passed. You are once again a first time home buyer. This list is in no way complete. There are many other programs that help with down payment that we will not be able to cover in this post. These 8 programs are the best we had the time to cover. With no more delay here is our list. 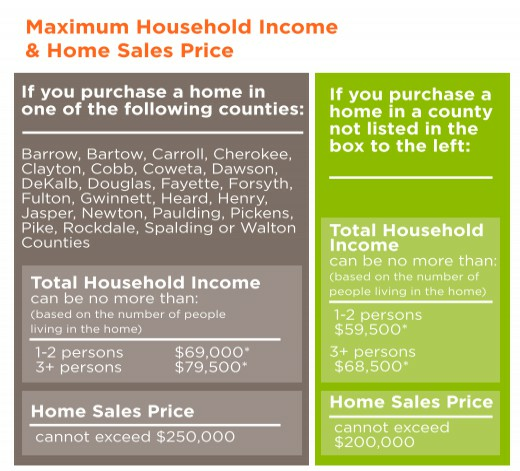 Below is a table from the GA dream program displaying the Income limits based on family size. It also includes the Home price limit for the program. This down payment assistance program is for residents of Gwinnett county. This program is for the residents of Cobb County. Its characteristics are similar to all the other programs. If you are working with a real estate agent who is familiar to down payment assistance and how they work, they can provide with more guidance on how to use this program. If you follow the provided link you will be able to read all the details about this program. Other characteristics of these downpayment assistance programs that you might notice that I have not mentioned is most of them are given in the form of a second mortgage. The Marietta Homeownership program is for the residents of Marietta. This program is for first-time home buyers. 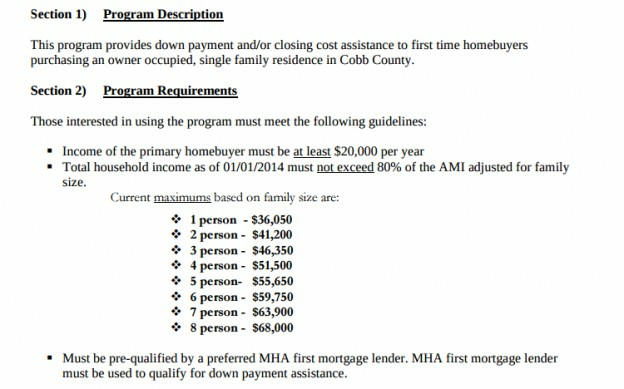 below is a brief program description and income limits based on household size. This program is for the residents of Dekalb county. It reflects the same characteristics of all the other downpayment programs in the region. 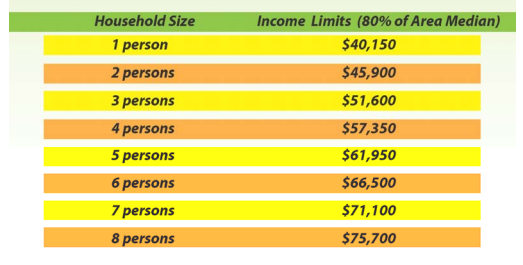 Like first time home buyers only etc… Below is a table that display the income limits based in household size. 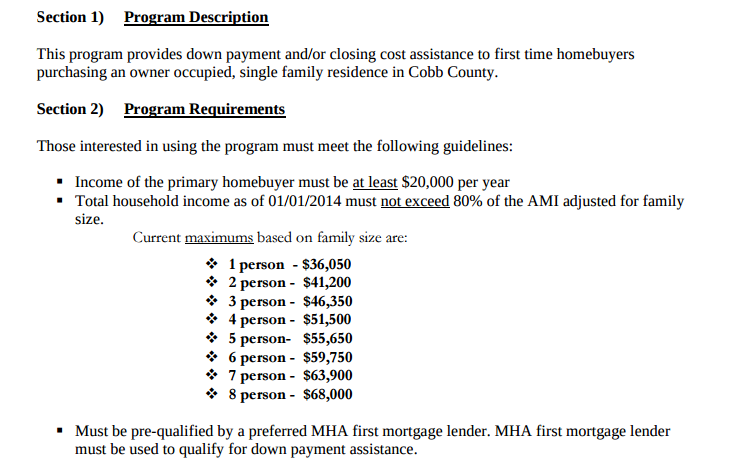 This downpayment assistance program is for residents of Fulton County. It also reflects the Same characteristics of the other downpayment assistance programs in the region. As of 2015, this program has a maximum purchase price of $225,625. 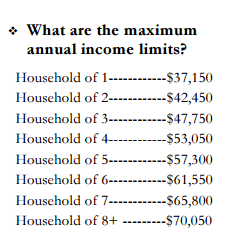 Below is a table from the program brochure that displays the income limits based on household size. This program is for the residents of Clayton County. This program is a $5000 down payment assistance that is given in the form of a second mortgage. This second mortgage is forgiven if the borrower remains in the home for five years. 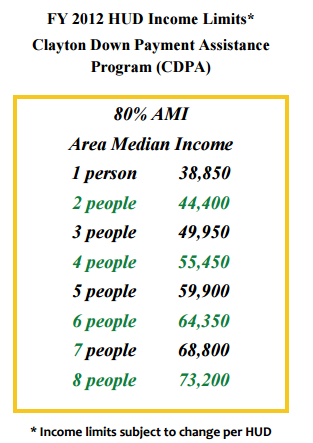 Below is a table from the programs brochure that reflect the income limits based on household income. This program is different in many ways. It does not have the first time homebuyer requirement, but you can not own another home at the time of closing. Another characteristic of this program is that the assistance is a complete grant at the end of closing. Unlike other programs, the Invest Atlanta program does not have a fixed amount. It gives 5% of the loan amount. 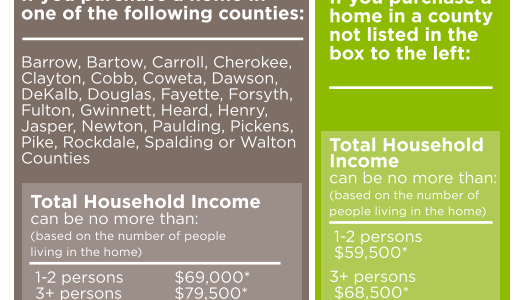 Below is a table of the income limits based on household size. Home ownership is important. The earlier a young family can buy a home the better. I hope this list of downpayment assistance programs for home buyers was helpful to someone. I hope it makes it a little easier for some people to find the help their need to buy their first home. I hope it also increases the awareness of these programs. I know many people feel that those people who can not save for a down payment should not be homeowners, I think differently.